Are you exercise for health? I am 30s , metabolic syndrome is a concern . Lack of exercise is serious . I am not like the sweat . heated pool is cool in summer , and warm in winter . 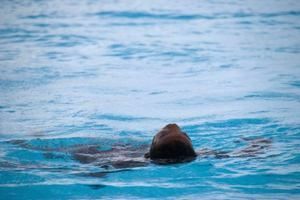 Swimming is good for your health in many ways . For example, the diet effect is higher than the activity on the ground swimming ! Because water is cold in the first place. The water is cold , body temperature deprived . Than ground , more energy is consumed more in order to undo the heat taken away . Because eating something . After a swim . Get the munchies after exercise is swimming . After you swim , not to eat too much consciously . Diet can efficiently doing so . 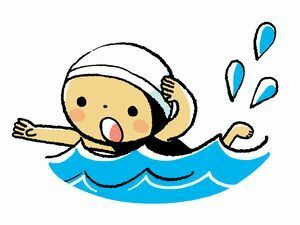 Swimming is most suitable for the physical preparation ! 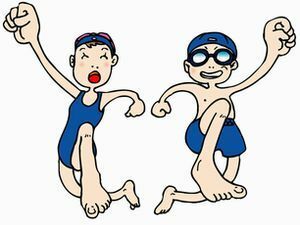 Compared to other sports , the risk of injury is small swimming . Can make a healthy body efficiently . Even people foot is poor, good rehabilitation , also making physical fitness . So take advantage of cardiopulmonary function , it is recommended and people have asthma , even in children . It is possible to give a good balance muscles . This is also effective in order to improve the posture . An example of a swimming menu . Point move earnestly and without rest . Try to go 25 meters each way , to measure how much time it take . After , to check what set or go by dividing the moveable time . Use the whole body slowly as possible . The recommended way is as follows . The backward walking , I do in a place with less people . If there is a walking -only lane , use the lane . After , you go with friends or family , there is a tendency for long-lasting !